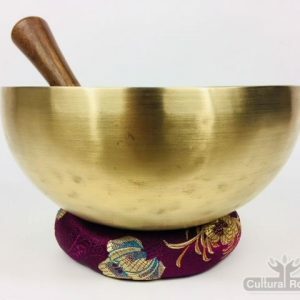 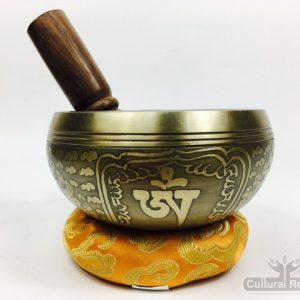 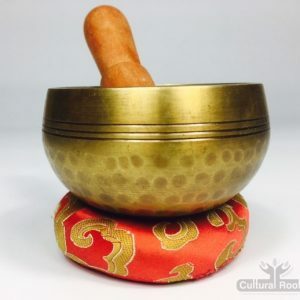 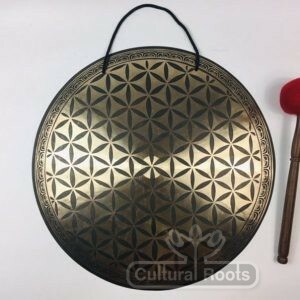 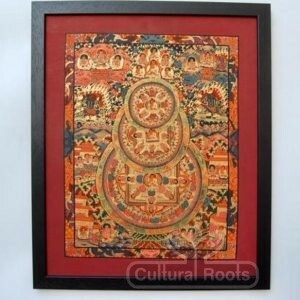 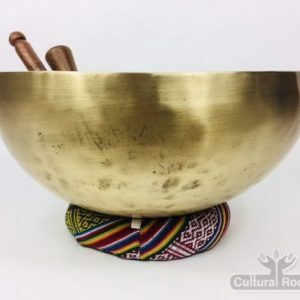 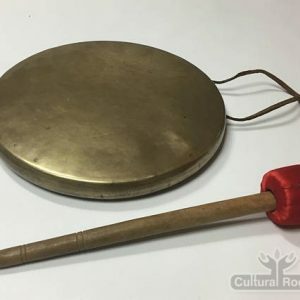 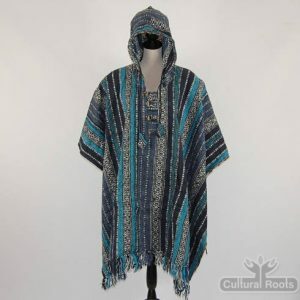 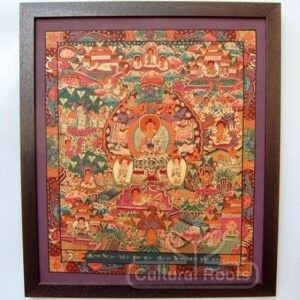 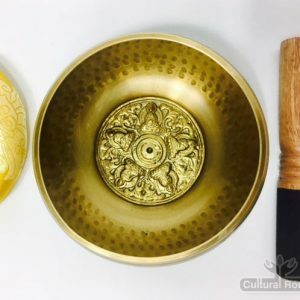 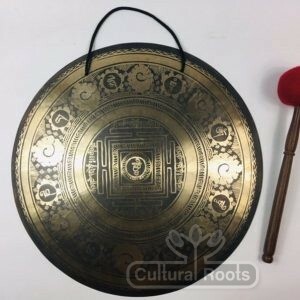 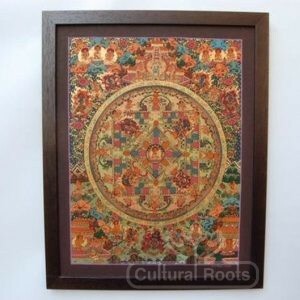 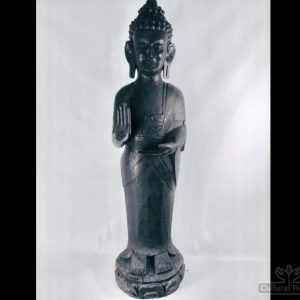 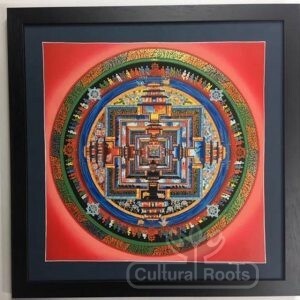 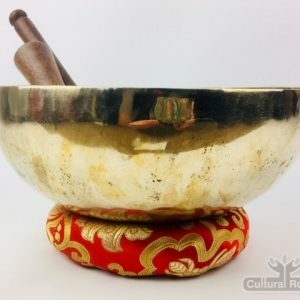 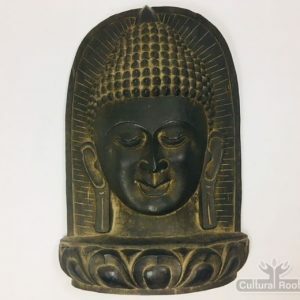 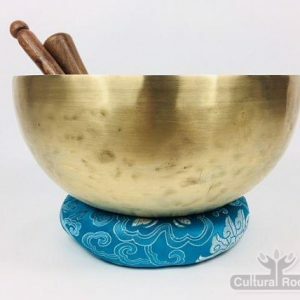 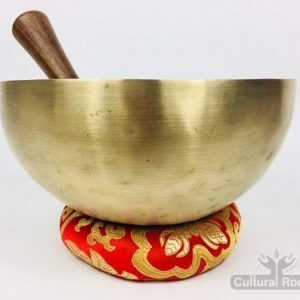 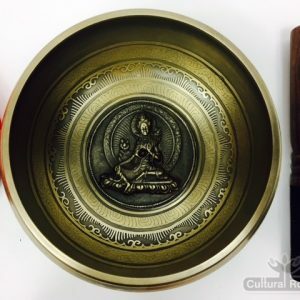 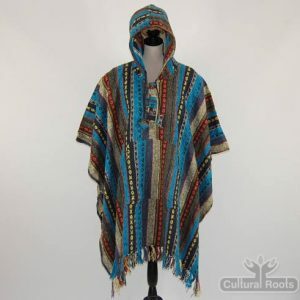 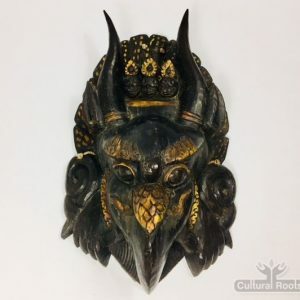 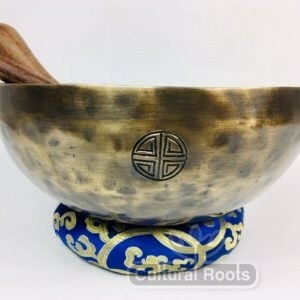 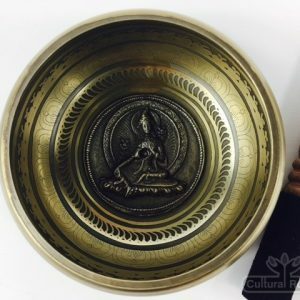 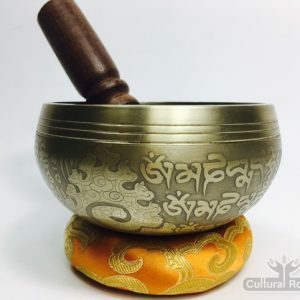 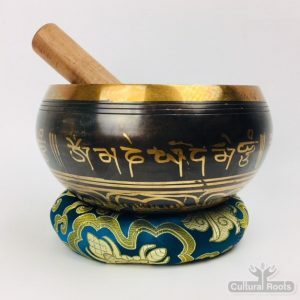 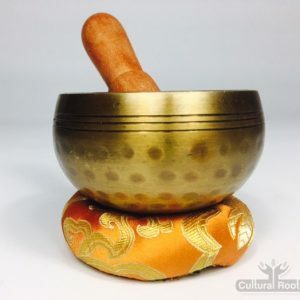 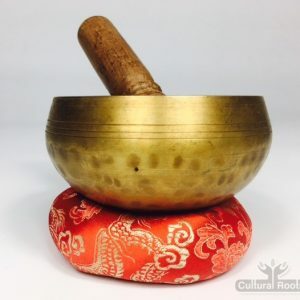 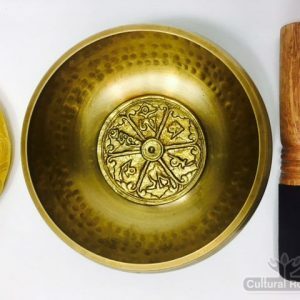 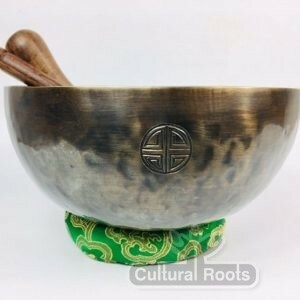 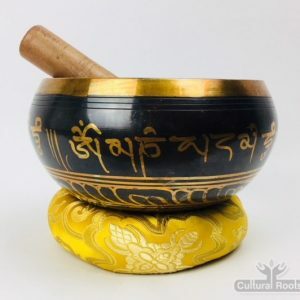 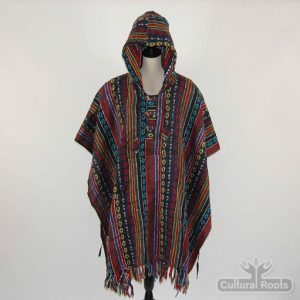 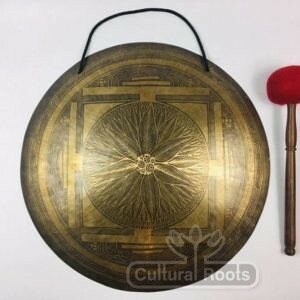 Cultural Roots takes its position as a distributor of Singing Bowls and other sacred healing devices very seriously. 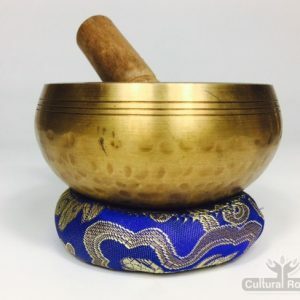 We work with sound therapy ourselves and with other sound therapists. 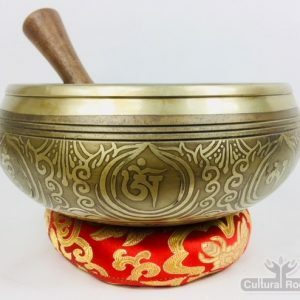 We go to great lengths to accurately sell our bowls, each with their general closest note and energy field location and in many examples frequency correlation. 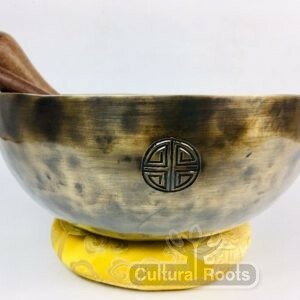 Each bowl sold is energised with healing intent before it leaves us on its journey. 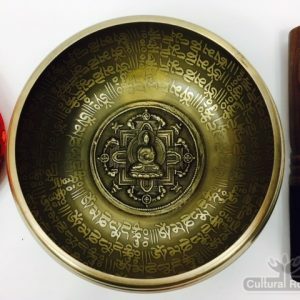 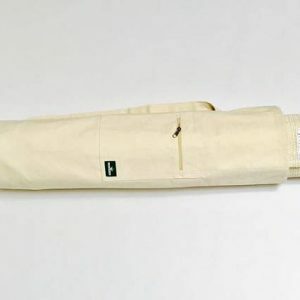 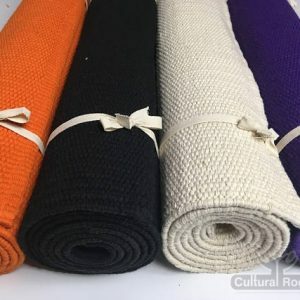 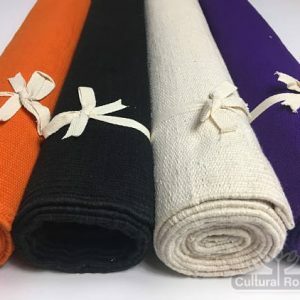 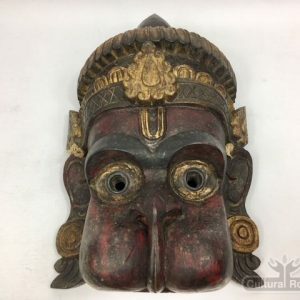 It is packaged with great care and positive intention to avoid damage during shipping and to find its destined owner with complete wellness. 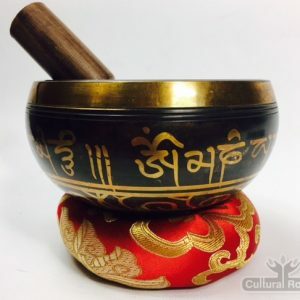 We are by far the biggest importers of Nepalese singing bowls into the UK. 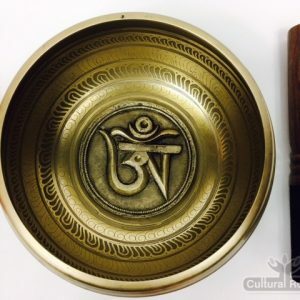 As well as conducting an honourable service we offer the most competitive selling rates. 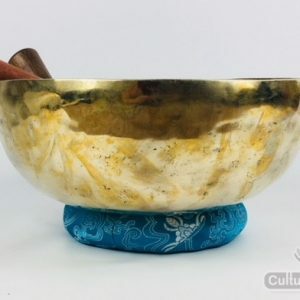 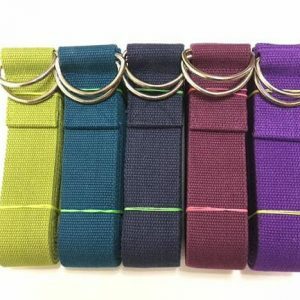 We can supply any variation of singing bowl required to our customers on request so feel free to approach us for options. Please feel free to ask for any additional information. 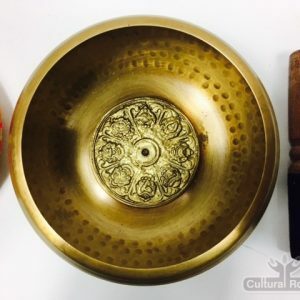 We are more than happy to assist with bowl selection to meet our customers requirements.